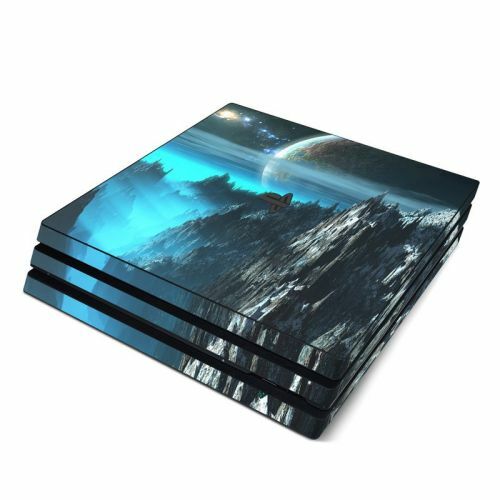 iStyles PlayStation 4 Controller Skin design of Space, Astronomical object, Sky, Earth, Atmosphere, Planet, World, Outer space, Cg artwork, Screenshot with black, blue, gray, yellow, orange colors. Model PS4C-PATHSTARS. 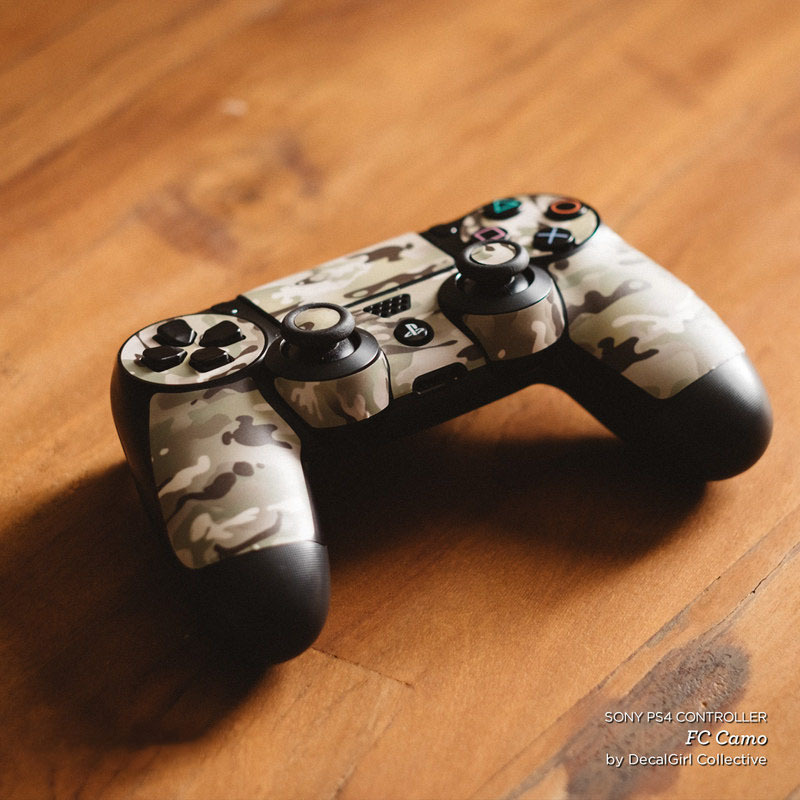 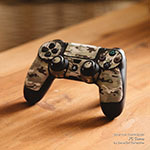 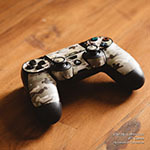 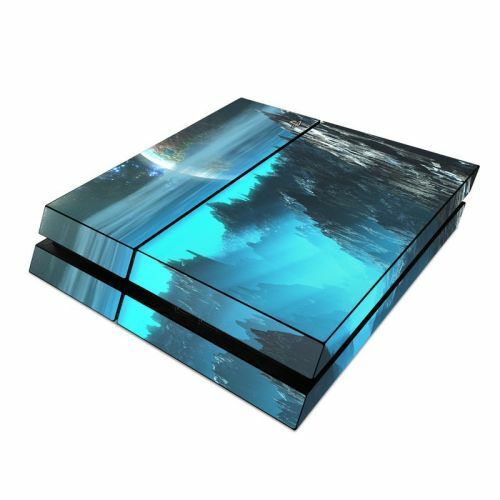 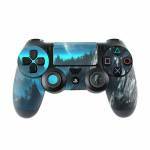 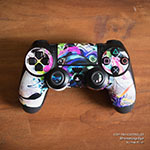 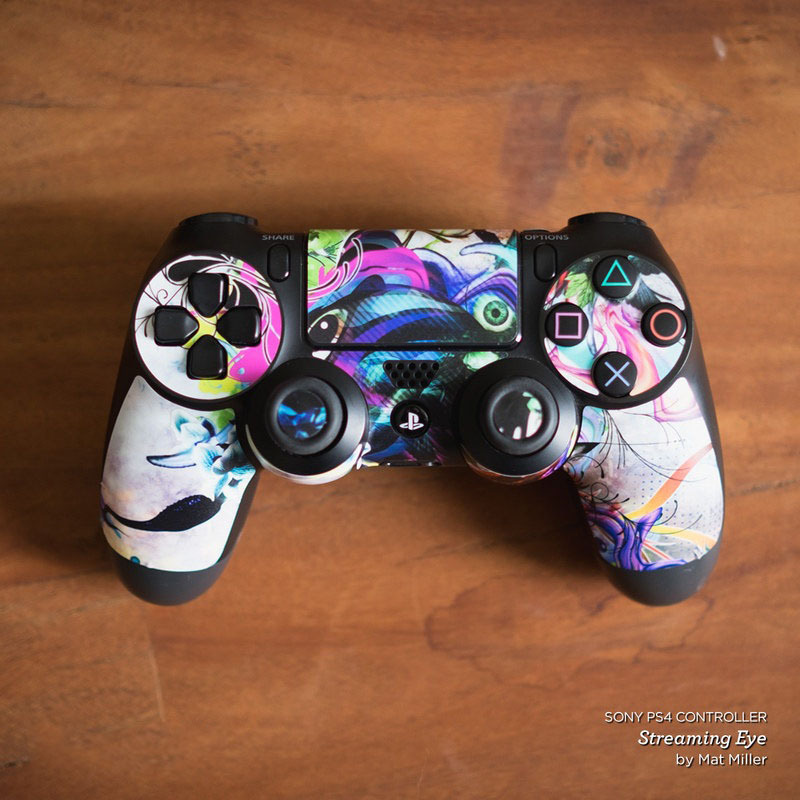 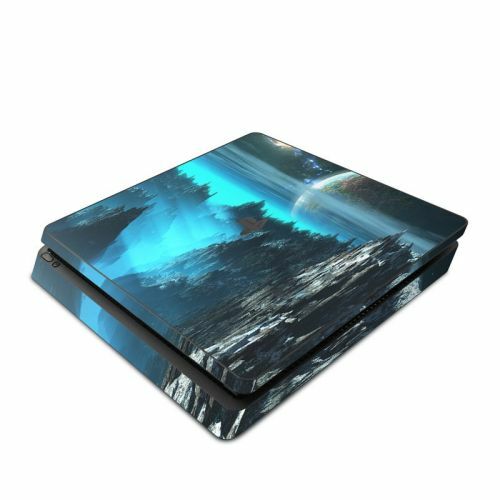 Added Path To The Stars PlayStation 4 Controller Skin to your shopping cart.